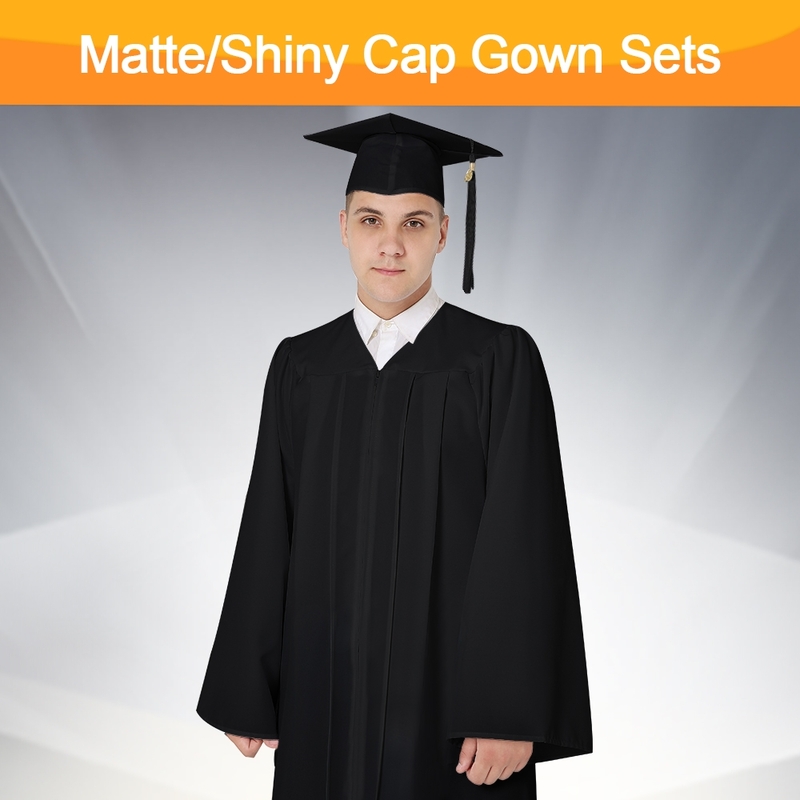 If you are looking for bachelor regalia, bachelor caps, cords and stole, a bachelor diploma cover and so on,Graduation Mall can help you. 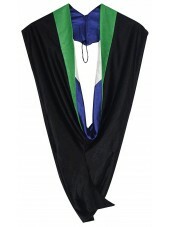 We have the bachelor regalia in stock that exudes style and sophistication while enjoying optimum comfort. 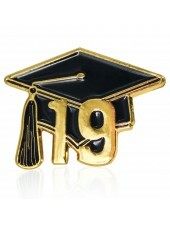 If you want to make a lasting impression on your graduation day, then you are at the right place. 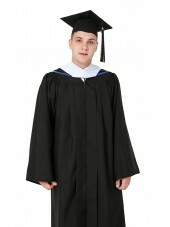 As the largest graduation apparel shop on-line, we have top-level bachelor graduation cap and gown available for you. 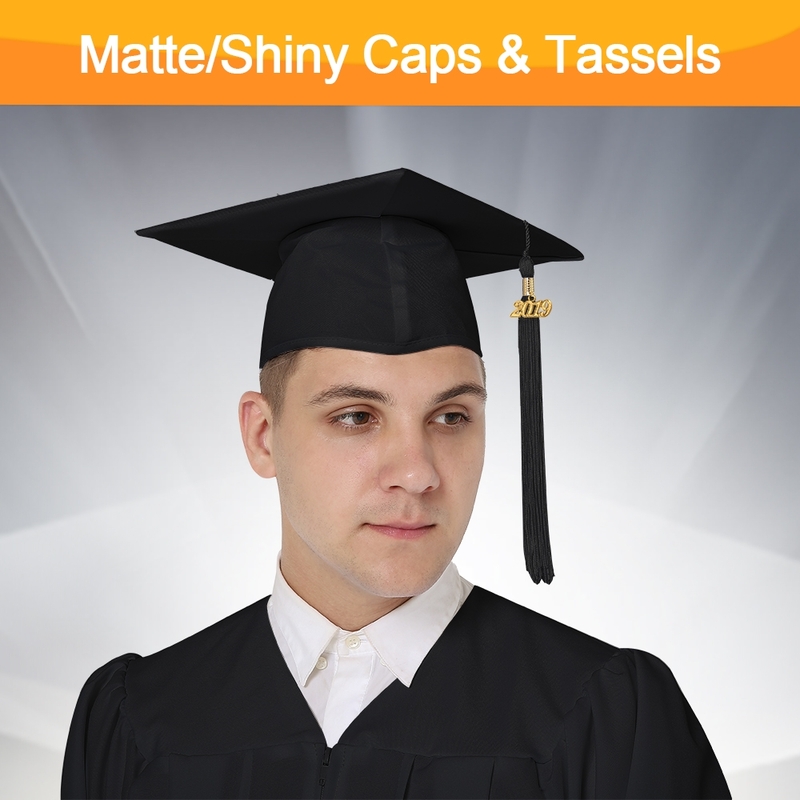 All of our bachelor caps and gowns ensure the utmost quality at affordable prices, which matched with the high standards of many famous universities and organizations. 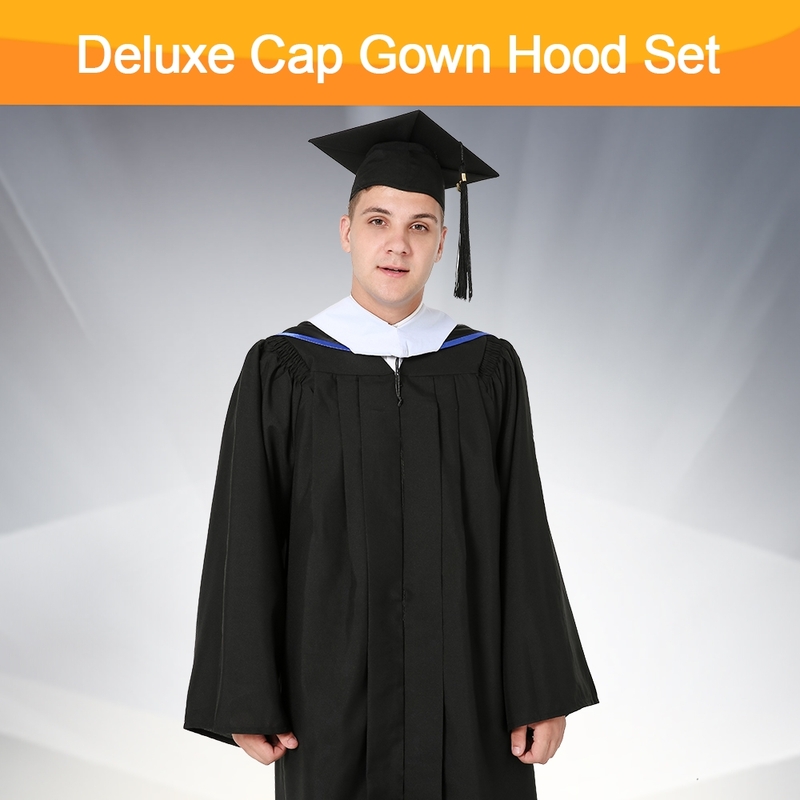 With our bachelor regalia, you get: bachelor hood, cap, tassel and gown. 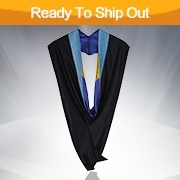 You can also customize the bachelor hoods and stoles as per your need. 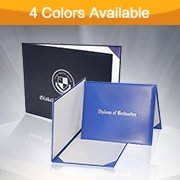 With many years of experience, Graduation Mall's bachelor regalia is guaranteed to meet your requirements, with the best material and the highest industry standards. All of these are made of high-level matte or shiny polyester, or velvet and satin fabric. 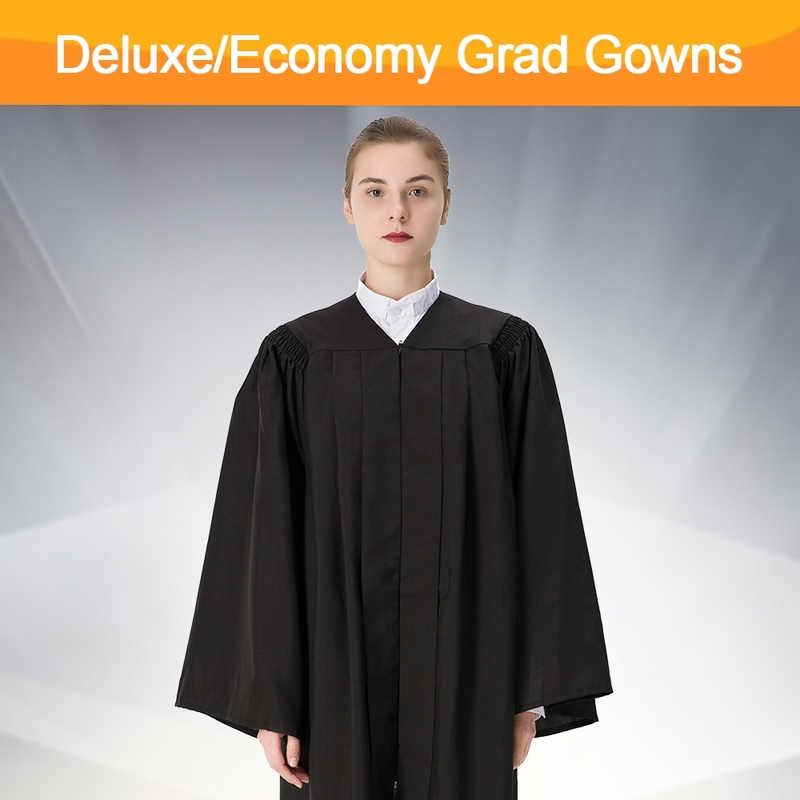 Though the best material and craftsmanship is used, all of our bachelor robes, hoods, caps, tassels, stoles, honor cords and diploma covers are still available at ultra-low prices. 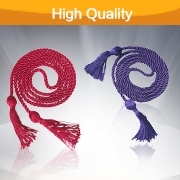 What’s more, we offer further discounts for large quantity or bulk orders. 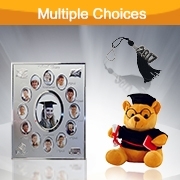 Our bachelor graduation regalia is made to the requirements of students and can be chosen from our gallery easily. 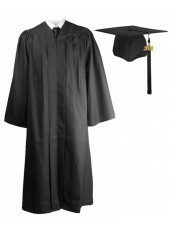 You can choose the right academic regalia according to your field of specialization. 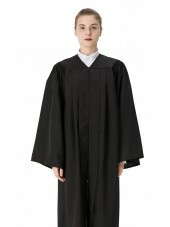 We will help you dress up to the occasion and soak in the pride.